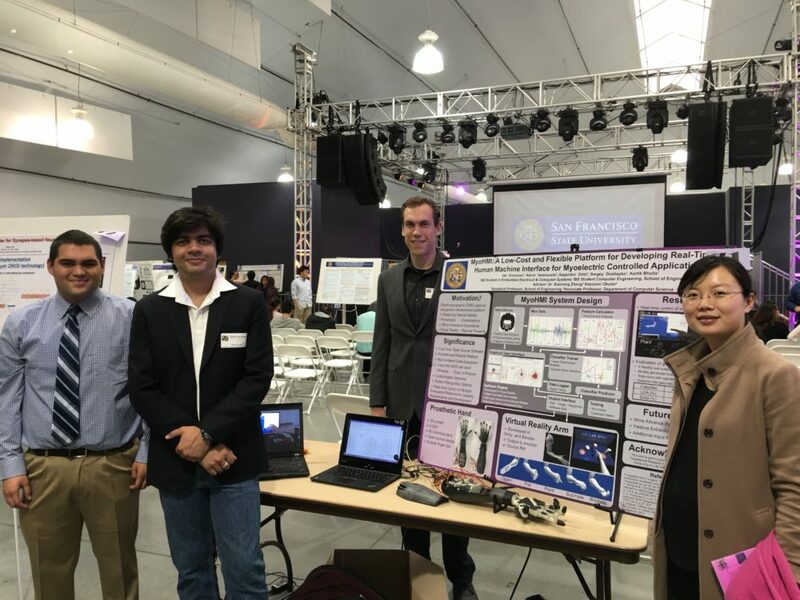 Our MyoHMI project won the third place award in the 2016 SFSU COSE Project Showcase Graduate Physical Science Category. Congratulations! 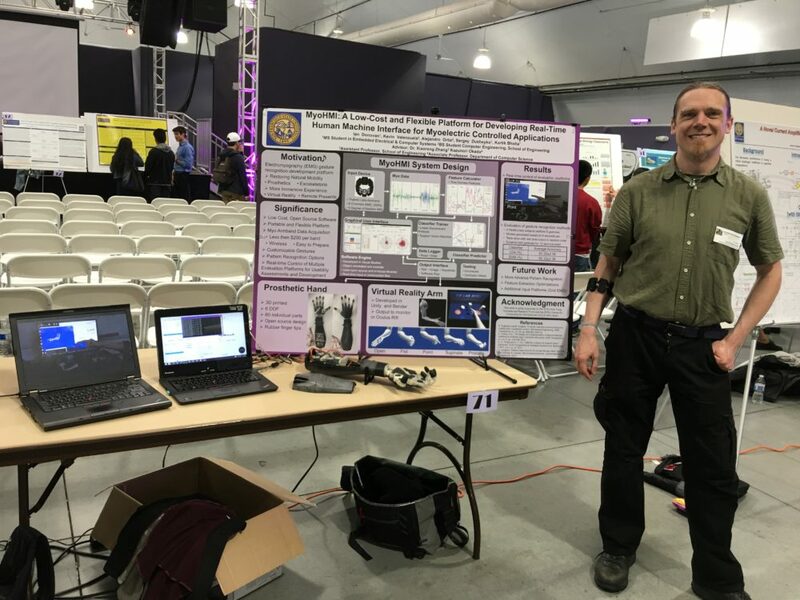 Our MyoHMI project won the third place award in the 2016 SFSU COSE Project Showcase Graduate Physical Science Category!